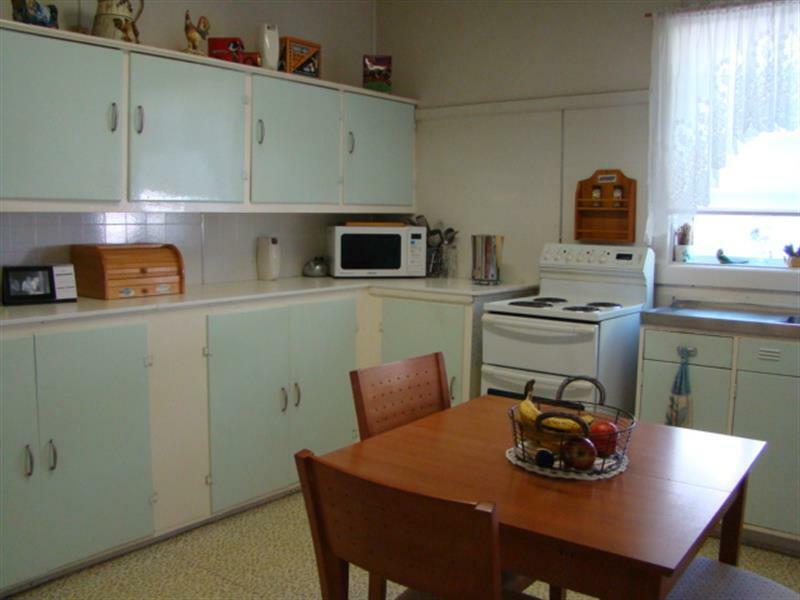 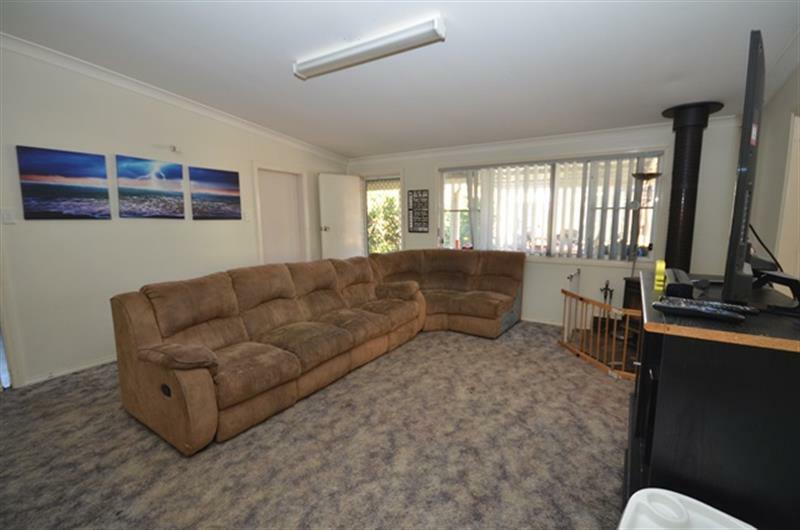 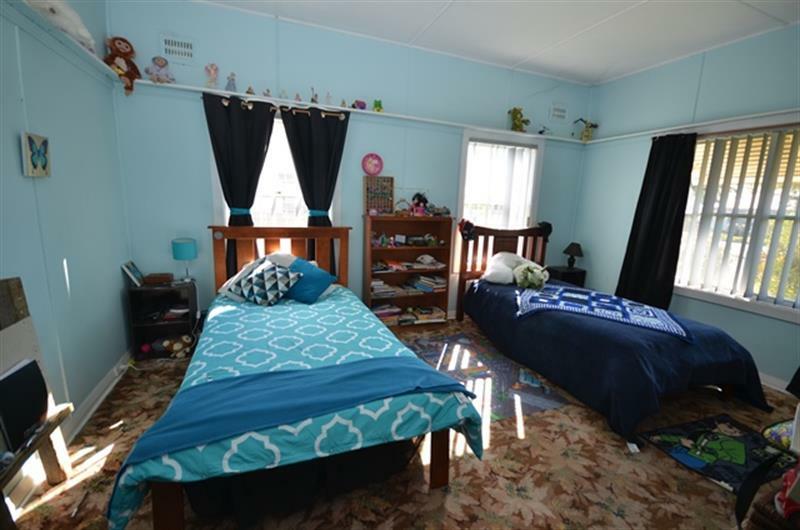 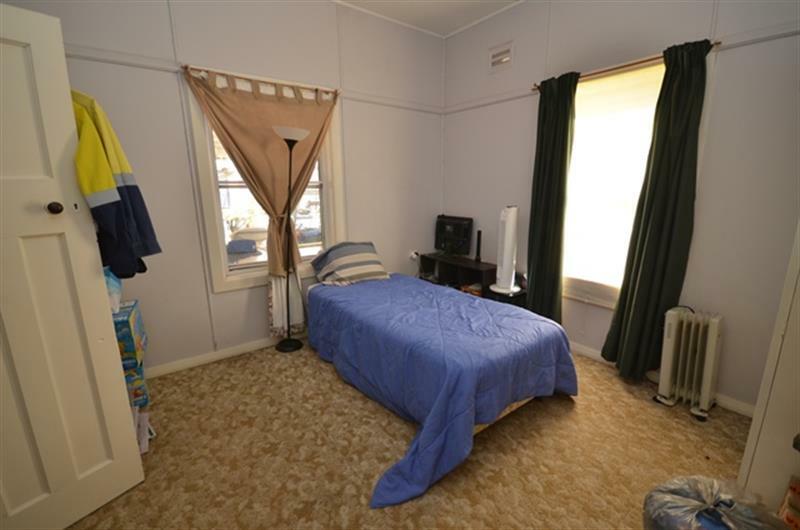 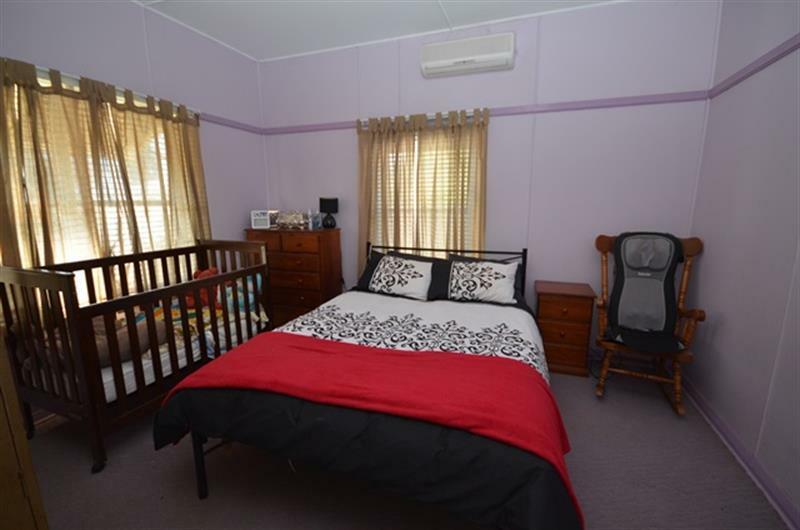 This family home has four large bedrooms, with two bathrooms, large lounge room and kitchen, large outdoor entertaining area. 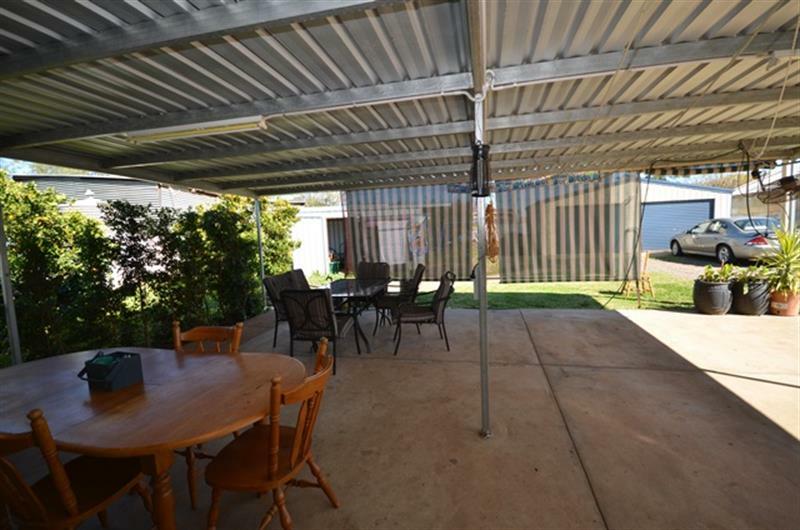 The home is heated and cooled with a wood fire, evaporative cooling through out and 2 split system air conditioners. 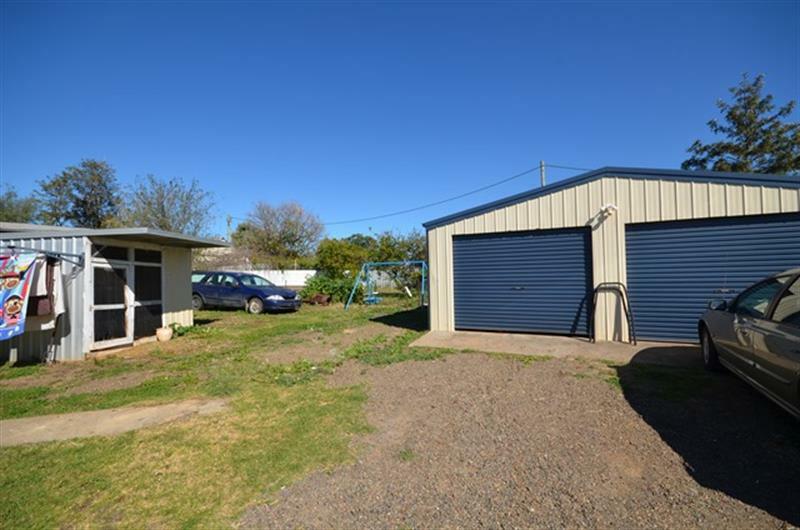 There is also plenty of shed space with a double garage and lawn locker. 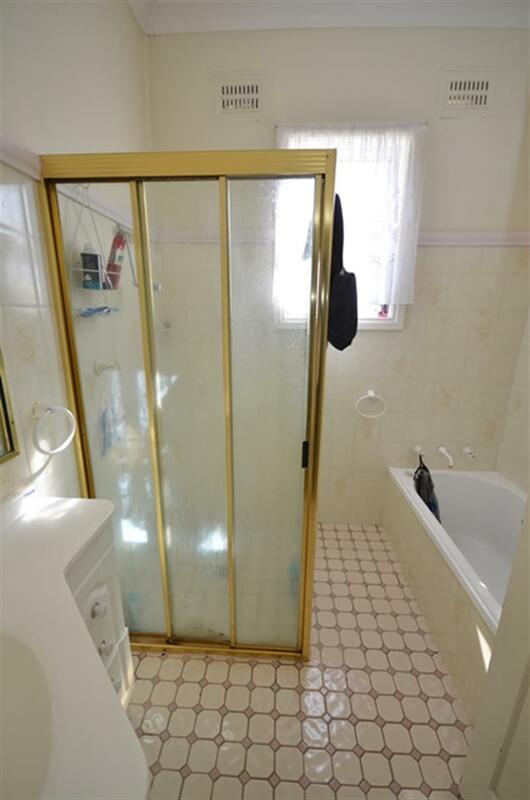 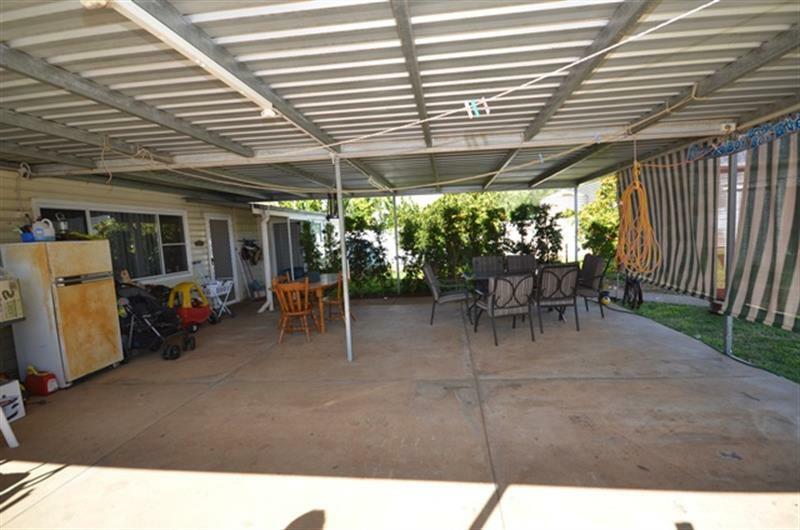 This home is currently rented at $350.00 per week. 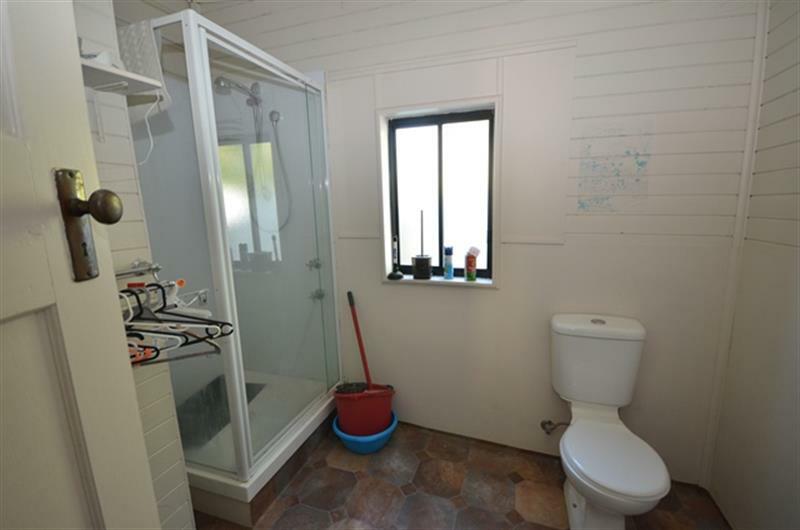 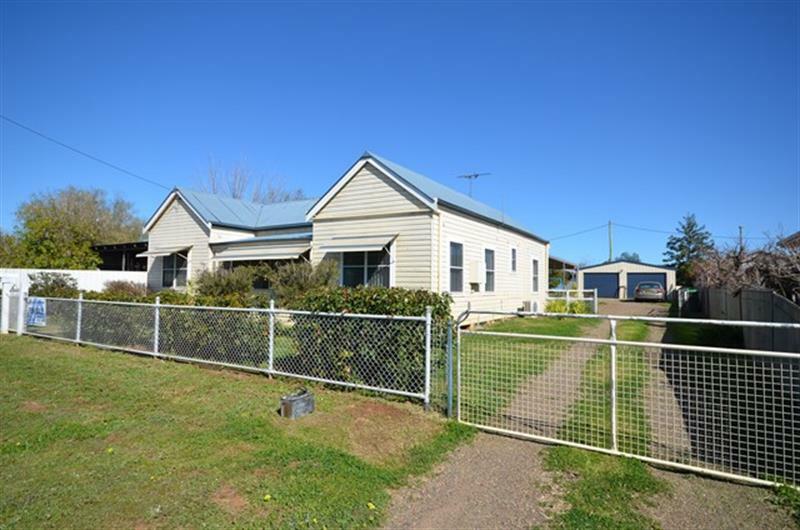 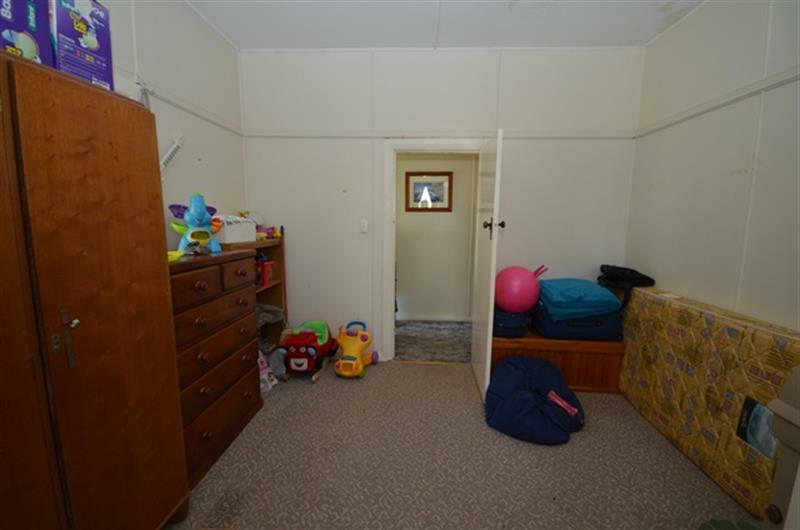 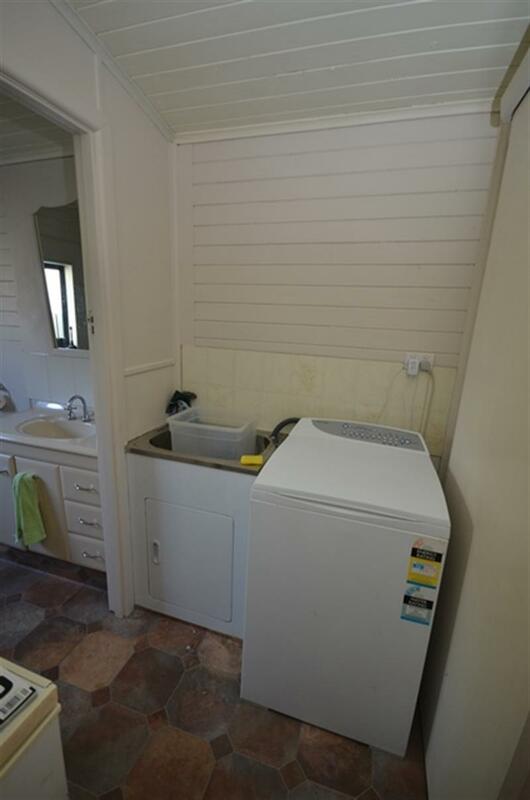 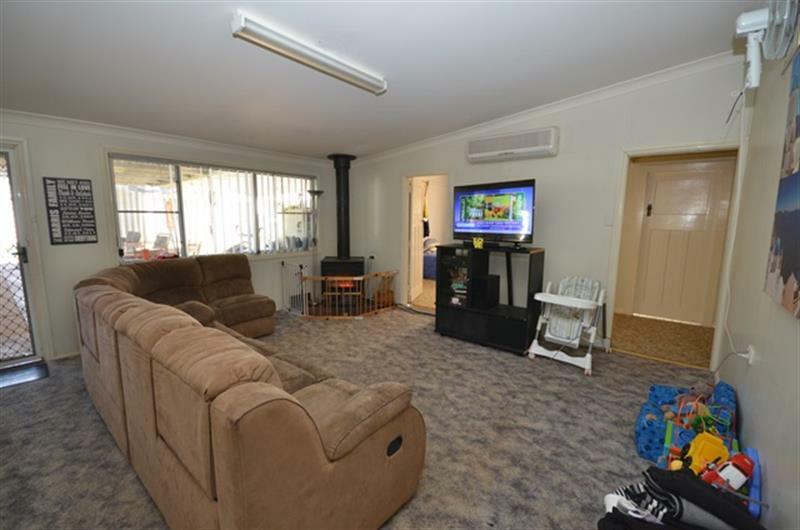 Dear Guy, I am interested in 138 Wee Waa St, Boggabri, NSW 2382, Listing Number 1986619 which I found on http://jacobanderson.com.au.